Baccarat is a fairly popular casino game around the world. It is arguably the most popular in table game in Macau. 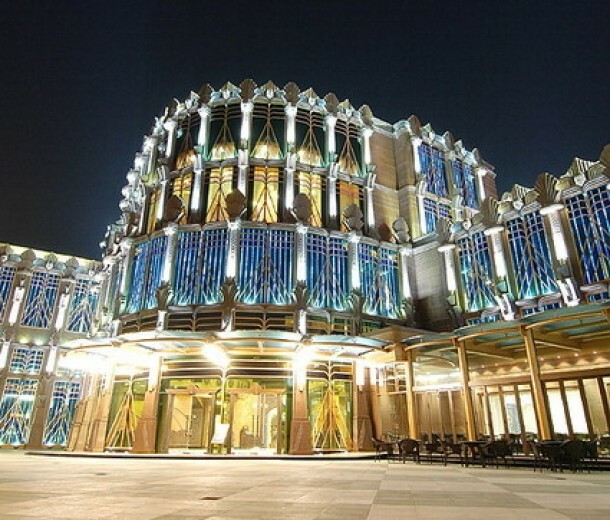 Over 87.8% of Macau’s casino revenue for the first half of 2016 came from Baccarat, according to the Macau’s Gaming Inspection and Coordination Bureau. You can expect every casino to have dozens of Baccarat tables available for its patrons. It wasn’t always as popular as it is now as most western gambling games were only introduced to Macau in the 60’s – including Baccarat. Since its introduction Baccarat quickly became a favorite for high rollers with money to burn. It’s known to have the lowest house edge of the other popular table games (except for blackjack). It is inherently a fast game with easy-to-follow rules as well as straight-forward directions. First time players shouldn’t get confused when you see players conducting small rituals during games. Baccarat is a game shrouded in rituals and it appeals greatly to the superstitious nature of gamblers. 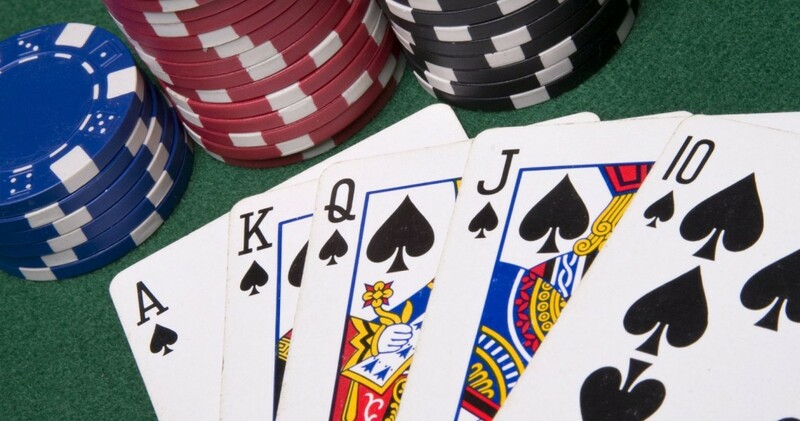 It’s normal to see players blowing on their cards to blow away bad luck, pacing around the table or doing weird actions to change or keep their luck going. So it comes as no surprise that why the game is as popular as it is. The most popular type of Baccarat adapted in Macau seems to be the punto banco or North American Baccarat. Casinos have altered certain elements or components of North American Baccarat to suite the local preferences. In this case there are only slight modifications. One of the first things to note is that the house edge for Baccarat in Macau is the second lowest to Blackjack. Ultimately, this is dependent on the level of stakes you can afford. The higher the stakes, the better the odds the casino is willing to give you. The minimum bet you can find will range between 300 Hong Kong Dollars (39 USD). Casino goers should take note that all casinos here accept HKD as the preferred currency rather than the Macau pataca but a lot of places also accept US Dollar. This shouldn’t concern you as in most cases you can exchange your cash at any of the casinos. There is also the option to to have your money changed at the surrounding banks or money changers available. 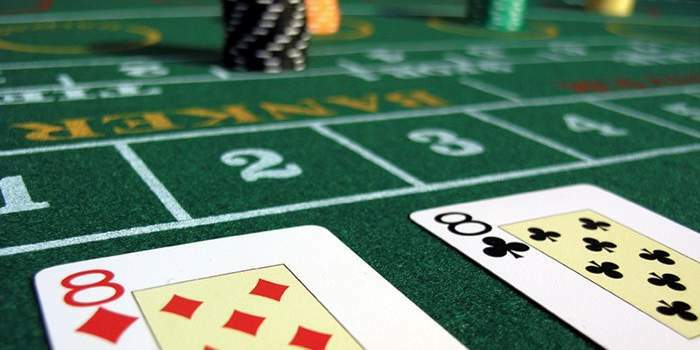 Casinos keep Baccarat games quite standard and almost all casinos use the Punto Banco variation. 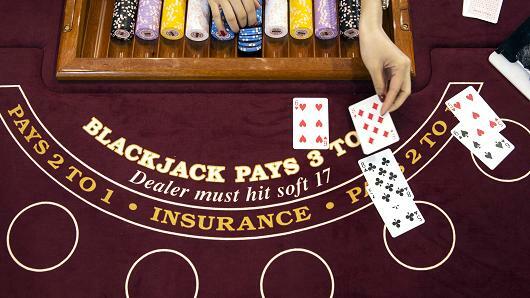 There are a two things you have keep in mind in Macau Baccarat. You should remember to exercise patience by betting in a shoe only when a good opportunity. Most importantly, you should never bet the tie bet because Tie bets are not for players but for suckers. 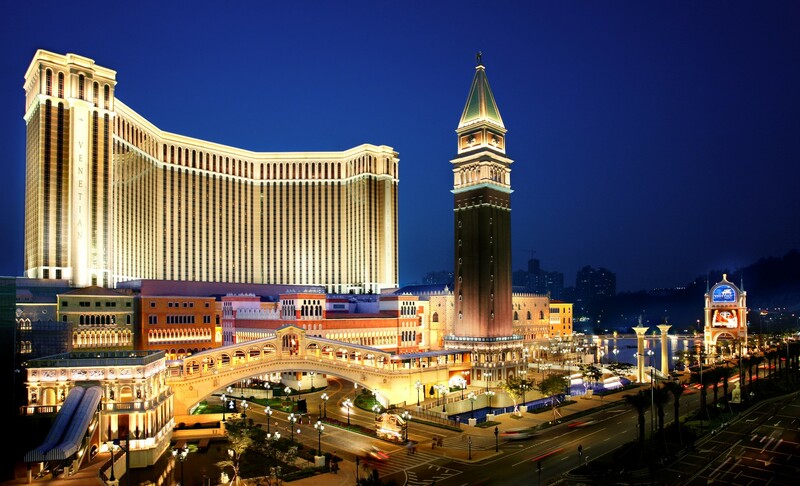 There are over thirty (30) casinos in and around Macau and Taipa Island. 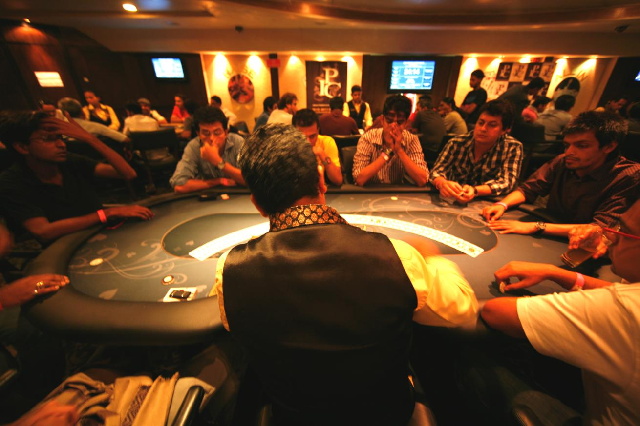 City of Dreams by itself boast a staggering 230 tables for different table games. Most of tables are dedicated to play Baccarat. Casinos like City of Dreams, The Venetian, Wynn, Grand Lisboa, MGM, and Pharaoh’s Palace are a safe bet if you are looking to play. It’s also best to call ahead as sometimes the tables aren’t available for one reason or another. 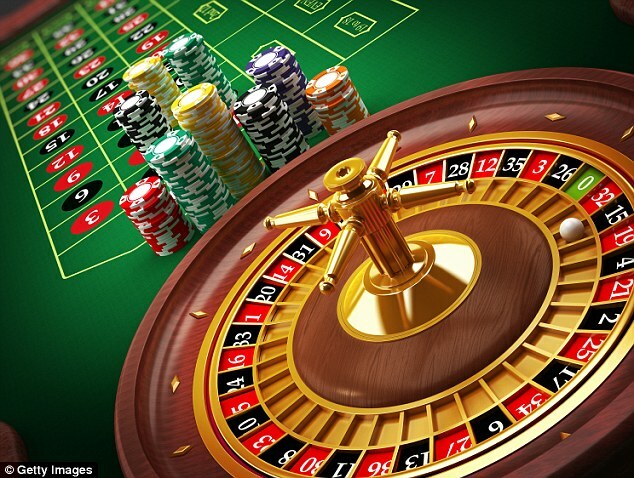 Baccarat is an already established casino game worldwide. 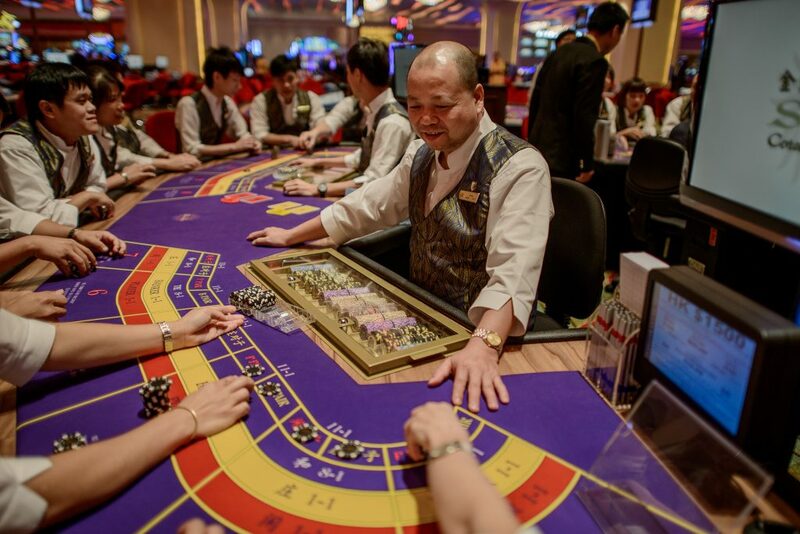 You can find Baccarat games quite readily in Macau. The local variant (Punto Banco) is easy to understand. It’s best if you not only understand the game. You should know the local customs beforehand to improve your chances of winning. Take note that the level of English proficiency varies from person to person, so communication may not always be clear. Luckily, for this game, you don’t really need a lot of words or talking. Good luck to you and have fun! 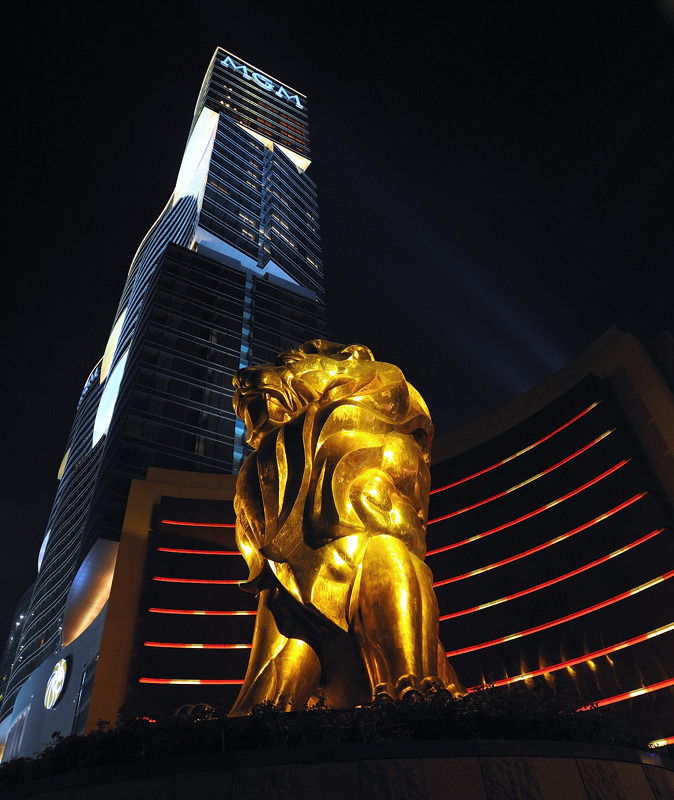 Copyright © 2019 Hotels and Casinos in Macau. All rights reserved.